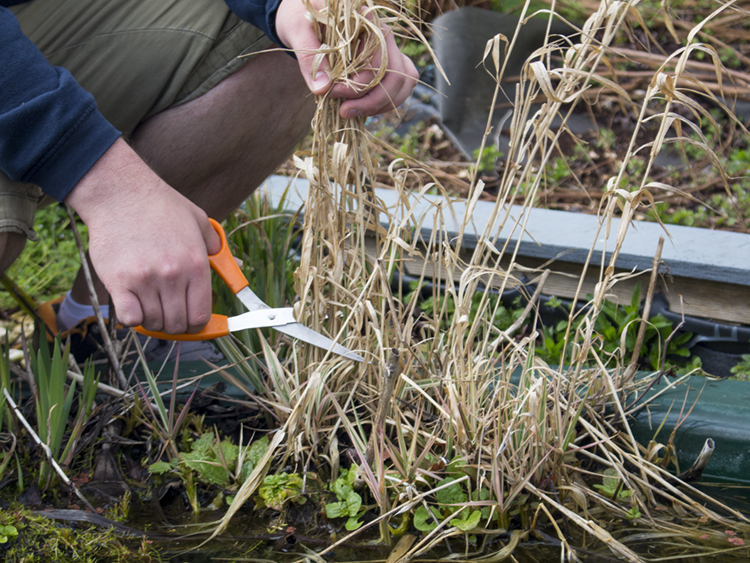 Cut away any dead plant leaves and remove from the pond to avoid them polluting the water which will encourage algae. 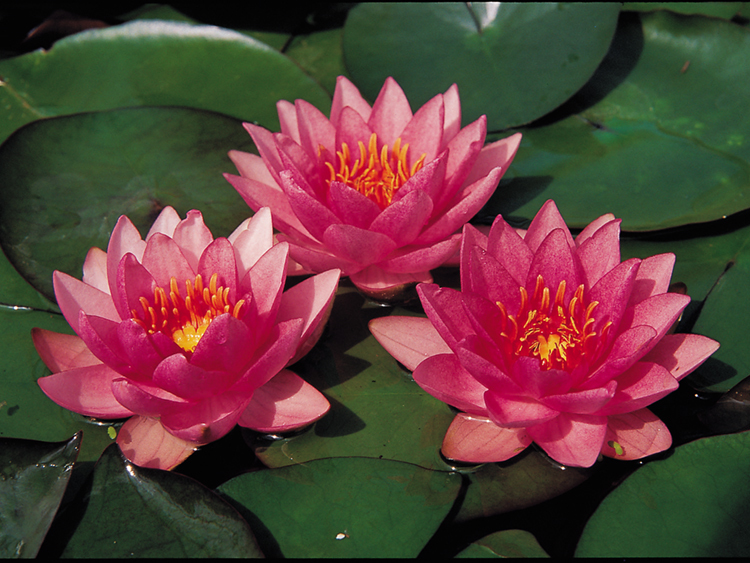 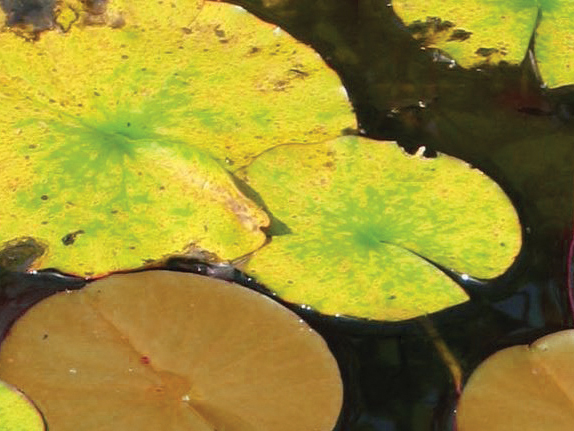 Regular feeding, ponds are very naturally rich in some macro nutrients however plants need very specific micro nutrients to properly flourish, especially plants like lilies. 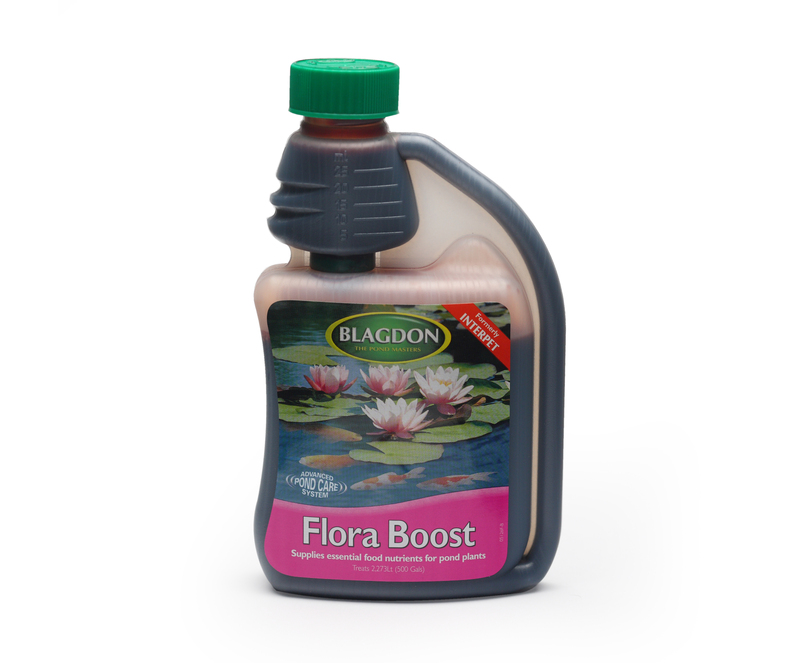 Using foods like Flora Boost will encourage plant growth and discourage algae.